our therapist will come to you to give home massage service. life that is good, but also makes you our professional partners. 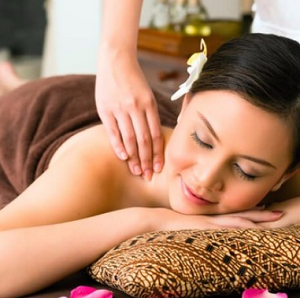 Full Body Massage Service is a full-body, deep-tissue, holistic treatment that combines acupressure and aromatherapy to bring a sense of well being, calm and deep relaxation. A body scrub is a popular body treatment that is basically a facial for the body: it exfoliates and hydrates your skin, leaving it smooth and soft. All facial therapy services use facial acupressure encouraging lymph drainage, and smoothing wrinkles while putting your face first. Provide top-quality care on your schedule. You bring the clinical expertise.